Turk Telekom Ankara added valuable experience to its roster by signing high-flying power forward Kenny Gabriel, the club announced Tuesday. Gabriel (2.05 meters, 28 years old) arrives from Panathinaikos Superfoods Athens, where he averaged 2.9 points on 60.7% two-point shooting and 2.4 rebounds in 33 Turkish Airlines EuroLeague games last season. He helped Panathinaikos win the Greek League and Cup double in each of the last two seasons. Gabriel started his career with Maccabi Ashdod of Israel and has also played for Proteas AEL Limassol of Cyprus, Taranaki Mountain Airs of New Zealand, AGO Rethymno Aegean of Greece, Pinar Karsikyaka Izmir of Turkey and Lokomotiv Kuban Krasnodar of Russia before joining Panathinaikos in November 2016. He helped Karsiyaka win the Turkish League title in 2015. 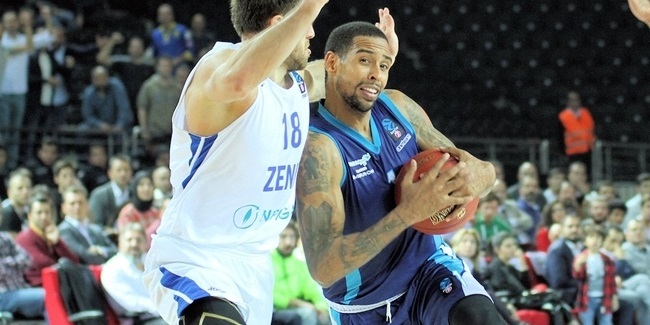 Gabriel played 31 7DAYS EuroCup games with Karsiyaka and Lokomotiv, in which he averaged 9.3 points and 4.4 rebounds. 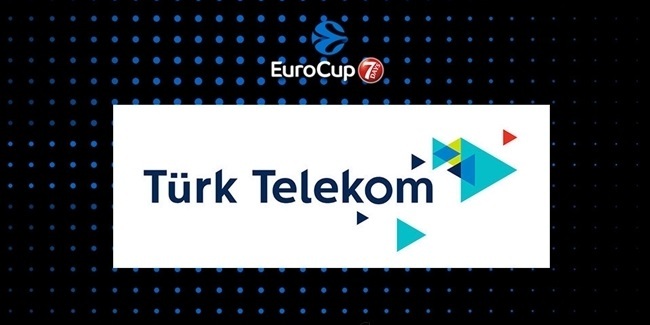 Are you ready @TT_Basketbol fans? 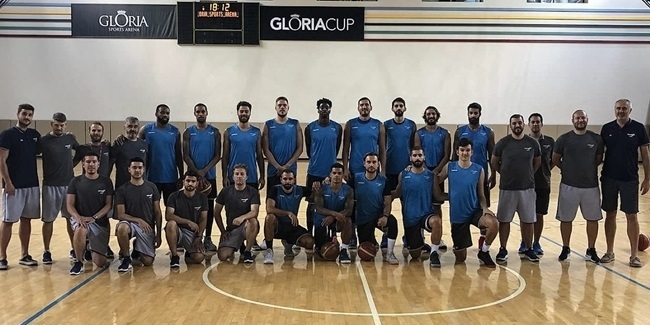 One of the signature sports clubs in the capital of Turkey, Turk Telekom Ankara is back with the giants of local and European basketball and eager to shine again.